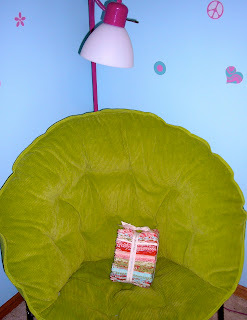 A fat quarter bundle and two layer cakes of Bliss by Bonnie & Camille AND the new book, A Touch of Rosie Quilts from Carrie Nelson of Miss Rosie's Quilt Co. Oooohhhh yes, I am so on the Bliss Bandwagon. I love this fabric collection! Pure Bliss is right! 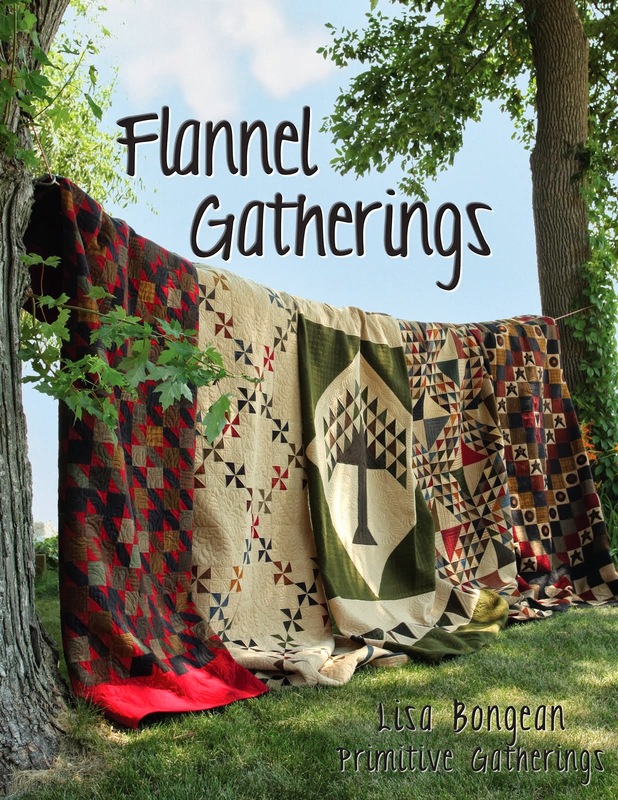 I am going to make new quilts for my twin daughters out of this collection. I have one quilt pattern picked out already, but I can't tell you what it is yet. It's going to be a surprise. I still need to decide on the pattern for the other quilt. I was thinking maybe "Plan C" from Carrie Nelson's Schnibbles Times Two Book. What do you think? I think Bliss would look beautiful in this pattern. We gave the girls' bedrooms makeovers this summer. Bliss would compliment each of their color schemes perfect. Yes, I do love how it looks in their rooms! 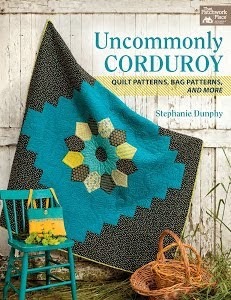 I can't wait to try one of the patterns in Carrie's new book too. I pre-ordered this book several months ago! I was so happy when it finally arrived. I can honestly say it was worth the wait. Her quilts are always the best eye candy. I can look through one of her books a hundred times and never get tired of it! If you haven't gotten it already, don't wait another second! I just wanted to thank everyone again for stopping by and leaving me a comment. I was over-the-moon with excitement yesterday when I read them all! It truly made my day! Thanks for making it not so hard to be the new kid on the blog. Special thanks to my friend Patti! The best quilting sidekick a person could have! I hope everyone has a great weekend! We had a little snow today...so not ready for winter yet! Labels: Bliss, Miss Rosie's Quilt Co. I've told you from the beginning your a natural at this. I'm just along for the ride. You make it easy to be your friend. Congratulations on your wonderful win! What a generous prize! I think that Bliss is the PERFECT fabric for Plan C! I can't wait to see it finished. Enjoy your snow day in TN. I wish I still lived there. I have twin granddaughters! This fabric would look great in their room also. Thanks for the idea! What a great blog! Your pictures are beautiful, and your quilts are great. Glad you are blogging; you have great stuff to share! I say decorate your whole house in that Bliss fabric. It is just too beautiful!!! I'm a bliss fanatic too! Bought a bunch to make a "big girl" quilt for my granddaughter who is 3 months old. My husband said I'm getting carried away, since she's only 3 months old, but I said you need to prepare in advance. Don't know how long it will take me to get it done then need time for the quilter to finish it, so she might be at least a year old by the time it's done! Can never have enough bliss!